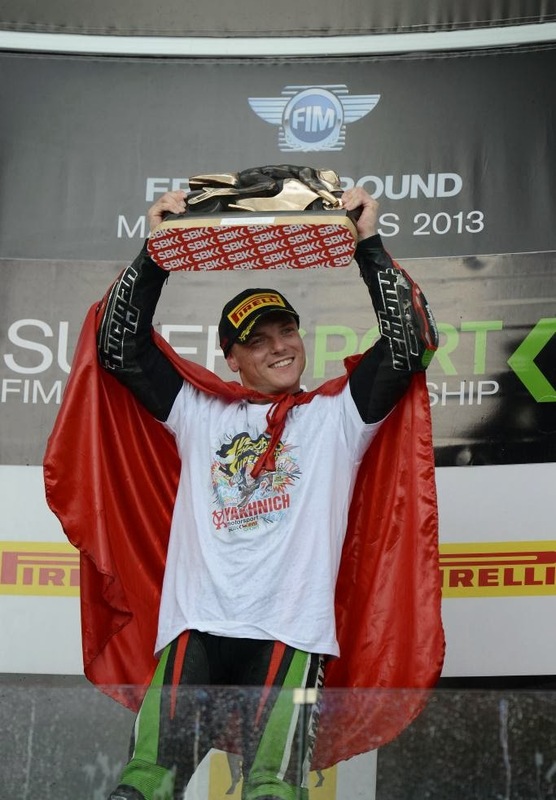 Yakhnich Yamaha rider Sam Lowes has taken the World Supersport Championship title with Yamaha aboard the YZF-R6 at the penultimate round of the 2013 championship in Magny Cours, France. Lowes came into the weekend 49 points ahead of rival Kenan Sofuoglu and enjoyed a typical battle between the two that saw him secure second on the podium after a red flag brought the race to an early close. The result put the 23yr old British rider on 225 points, 44 clear of Sofuoglu with one race to go. Lowes has enjoyed a dominant season on the R6, taking an impressive five race wins and a total of ten podiums on his way to his maiden title. 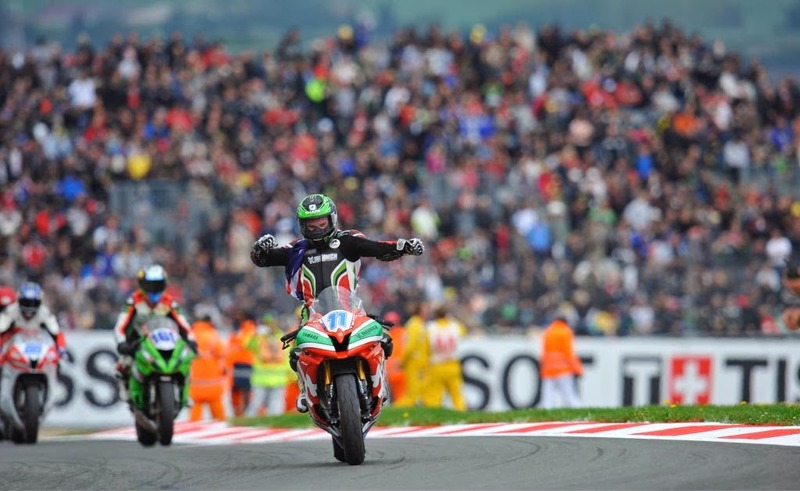 The win is also Yamaha’s third World Supersport title in the last five years. The Yamaha supersport machine continues to prove to be the bike to beat in both national and international classes. Mathieu Gines has wrapped up the 2013 French Supersport Championship on his Yamaha Supersport machine and Cameron Beaubier has secured the AMA Daytona Sportbike Championship on his and fellow AMA rider Tomas Puerta has scored the 2013 AMA National Supersport Championship title. As the last rounds are played out in a number of national series, the R6 is closing in on numerous other titles to add to 2013’s already significant silverware collection. The next Fireblade to have V4 configuration?